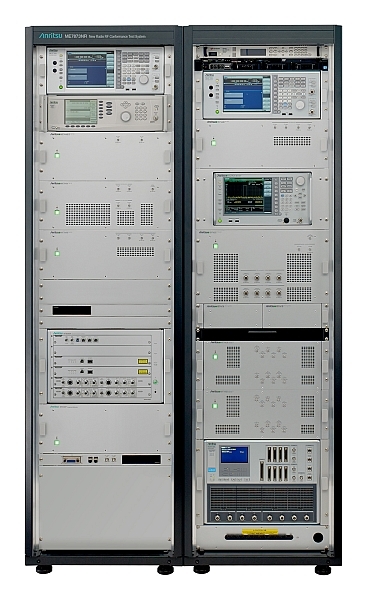 Anritsu announces that the Japanese telecom operator NTT Docomo has adopted Anritsu ME7873NR’s New Radio (NR) 5G RF validation test platform. Anritsu and NTT Docomo have a long history of collaboration in the field of mobile device compliance verification. This collaboration continues today with the adoption of the ME7873NR test platform by the Japanese telecom operator. 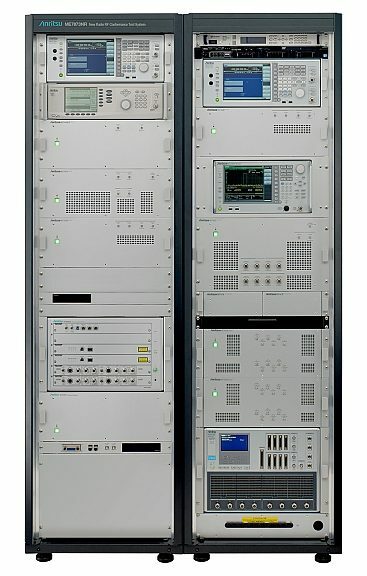 This new system will be used for validation testing of the first mobile devices to NTT Docomo’s 5G NR standard, both in terms of RF communication and protocol, to ensure a stable deployment of 5G services. The ME7873NR RF test platform is suitable for RF compliance and validation testing of 5G NR terminals and devices under development. It is registered with GCF and PTCRB as 5G NR Test Platform TP250 for 3GPP-specified mobile-terminal certification 5G RF tests. 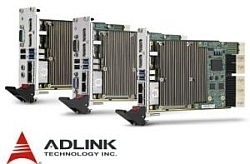 Used with the OTA (Over The Air) chamber currently under joint development and RF converters, this test platform covers the 5G frequency bands specified by 3GPP, including frequency bands below 6 GHz and millimeter waves.